Available in different sizes, the transport base for the Rubbermaid® universal container enables the plastic containers to be used as a means of transport. 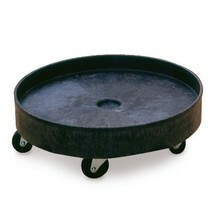 Its smooth-running castors enable you to move the container easily. 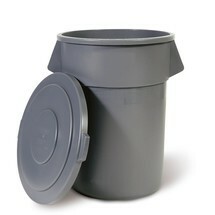 The lid for the Rubbermaid® waste bin is stackable and has 2 large handles. This lid helps you to avoid unpleasant odours.